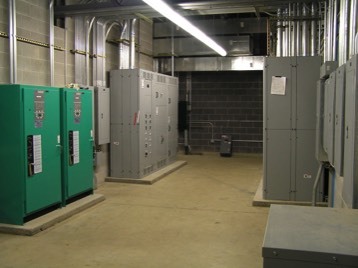 ￼￼MKE brings a considerable amount of experience to the planning and design of mechanical, electrical, and telecommunications systems for many varieties of buildings on all levels of complexity and occupancy types.The wide range of projects undertaken by MKE has allowed the company to become well-versed in local building codes, permit application processes/associated fees, state Bureau of Labor and Industries requirements, plus Electronics Industry Association (EIA) and Telecommunications Industry Association (TIA) standards. Our consulting services include complete plan and specification preparation, pre-bidding, and construction support by conducting on-site observation, energy studies, life-cycle cost analysis, system evaluations, and cost estimating. 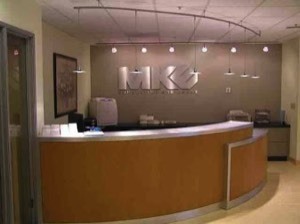 Typically producing contract documents for bid purposes, MKE also partners in design/ build projects with some of the northwest's largest companies, listed in detail on our Projects page. 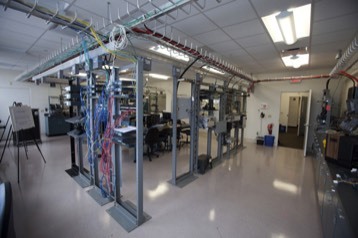 MKE has also performed nearly 100 building evaluations of existing mechanical, electrical, and telecommunications systems. 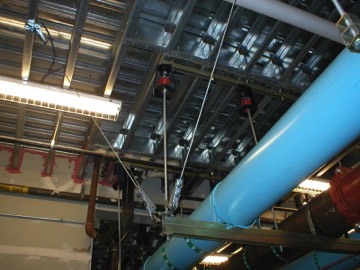 Our reviews offer non-intrusive observations in the areas of plumbing, fire protection, HVAC, and electrical to determine extended and remaining useful lives; estimates provide the price of new equipment plus related replacement and ongoing maintenance costs.When applicable, we also evaluate the feasibility of adapting existing mechanical and electrical systems to proposed building modifications. MKE has specialty experience in clean rooms, chemical laboratories, specialty and scrubbed exhaust systems, and medical/process gases.